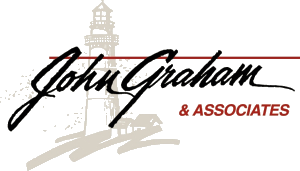 Nathan White, AIF®, CPFA® : John Graham & Associates, Inc.
Nathan White, AIF® is committed to assisting you in meeting your financial goals by getting to know you on a personal level and provide more "one-on-one" financial planning assistance. An alumnus of Knox College in Galesburg, IL, he received a degree in Economics with a concentration in Spanish after studying abroad in Barcelona, Spain. He joined the team at John Graham and Associates in 2001 and began helping individuals and businesses plan for their financial goals. them on a personal level. 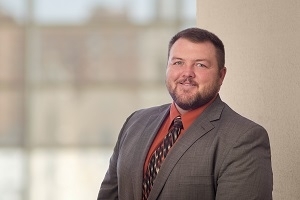 Nathan has developed an extensive knowledge base working with 401(k)/403(b) plan sponsors on developing and servicing their defined contribution plans. He has earned the Accredited Investment Fiduciary (AIF®) designation and the Certified Plan Fiduciary Advisor (CPFA®) designation, testaments to his professional commitment to his clients and servicing the plan sponsor community. Nathan was raised in rural Metamora and returned to that area with his wife Nicole and sons Connor, Hunter, and Tanner. He enjoys fishing, canoeing, weightlifting, Redbird football, computers, and spending time with his family.